Kam primarily oversees preaching and pastoral care at ICC. He is married to his favorite person in the world, Olivia Pugh, and has three kids in the world (Haddon, Eden, Paton) and one in the womb. 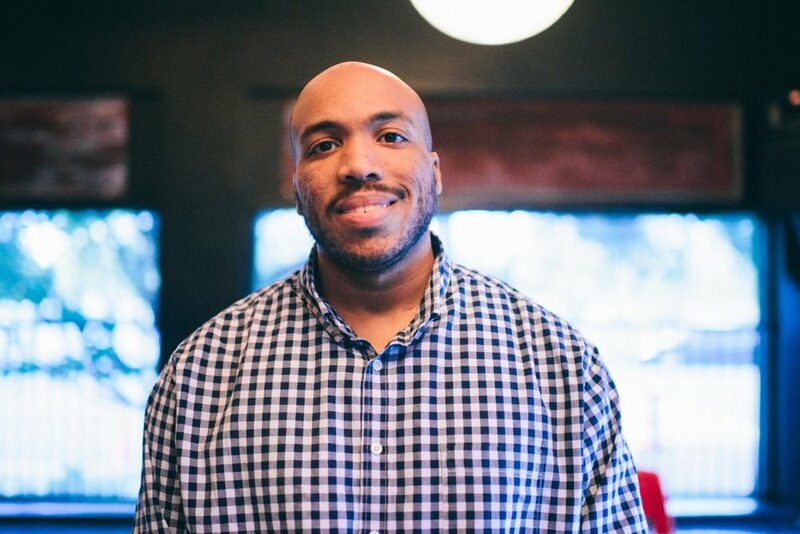 He graduated from Boyce College with a degree in Biblical & Theological Studies and from Southern Seminary with an MDiv. His favorite place to hang out around Birmingham is in a bookstore, probably Jim Reed Books, because he likes to talk to living people and read dead people. Jess oversees the worship ministry at ICC. She and her husband met at ICC shortly after it launched in 2014 and have been married since 2016. Jess is a graduate of Auburn University and is currently enrolled in 10,000 Fathers Worship School. In her free time, you can probably find her drinking a cappuccino at Woodlawn Cycle Cafe. 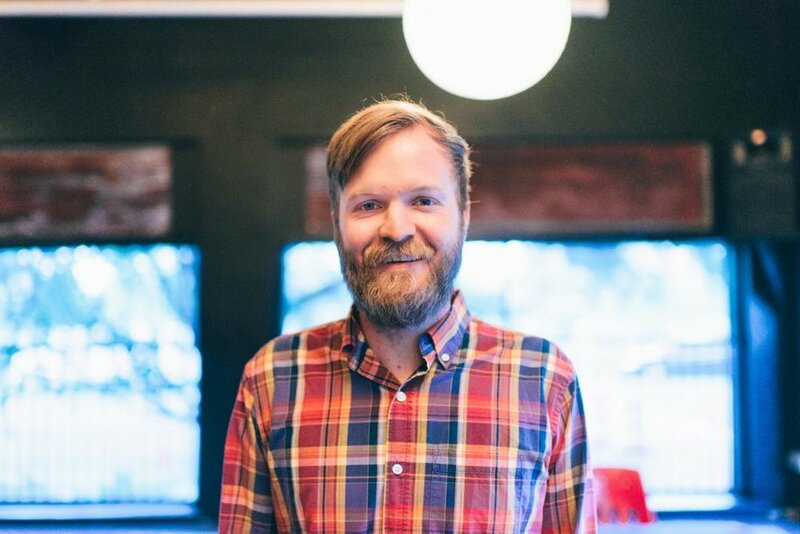 Austin serves as the Minister of Mobilization and as an elder. He helps equip ICC in outreach while connecting the church to international opportunities. He studied finance at Samford University, where he met his wife, Rebekah. Austin's favorite place in Birmingham is Los Valedores off Green Springs Ave. They have good tacos. 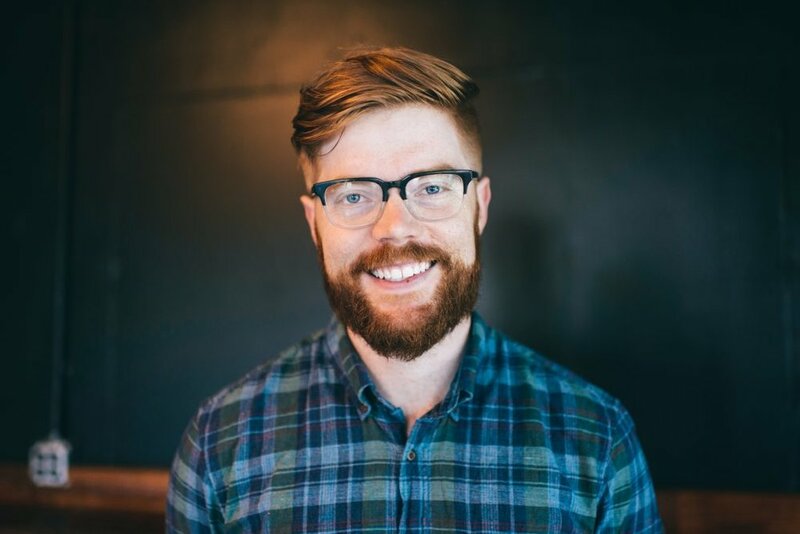 Gavin is one of our Pastoral Residents, and provides leadership to our church’s youth ministries. He graduated from Mississippi State University with a Bachelor’s Degree in Music. He is currently a student at Samford University’s Cumberland School of Law. Gavin’s favorite local spot is Eagle’s Restaurant in North Birmingham—they serve up the best soul food in the Magic City. 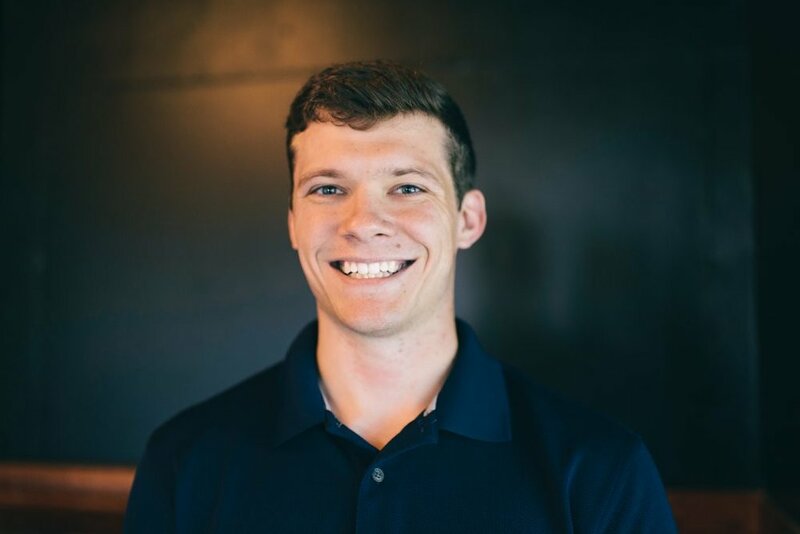 As a pastor, Dustin spends a lot of his time investing in community groups and serve team leaders helping them grow as leaders in the church and followers of Jesus. He also loves counseling members through difficult seasons in life, reminding them of the hope they have in Christ. Dustin is married to Tara, his best friend and greatest joy, and they have a daughter, Daisy Dean, whom he adores! Dustin graduated from LA Tech with a degree in communications and from Beeson Divinity school with a Masters of Divinity. His favorite place in Birmingham is Seeds Coffee, because he likes few things more than a great conversation over a good cup of coffee. 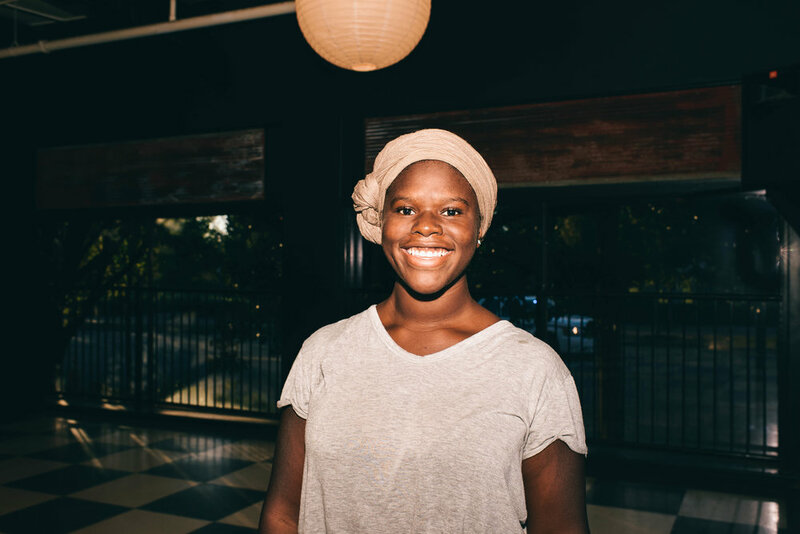 Melodi helps disciple within our college ministry, Day 3, by helping plan events, encouraging other student leaders, and meeting with students. She currently is a senior at the University of Alabama at Birmingham with a major in Linguistics. Her favorite spot in Birmingham is the fish pond in Railroad Park where she can be found making new friends. 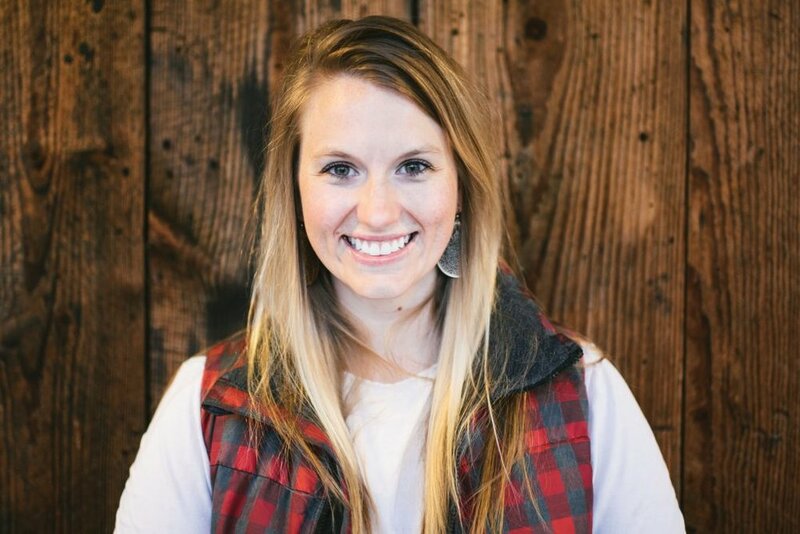 Lauren Johnson is our Ministry Assistant. She is in charge of coordinating guest and new member assimilation, financial processes, and other staff administrative needs. She is the wife of Tobi Johnson and mom to their sweet son Kayo. She obtained a vocational certificate in Ministry Leadership with a focus on Youth Ministry from Highlands College in 2016. Her favorite things to do in Birmingham are grab Chinese food from Shangri-La on Montevallo Road and taking walks around Railroad Park downtown. 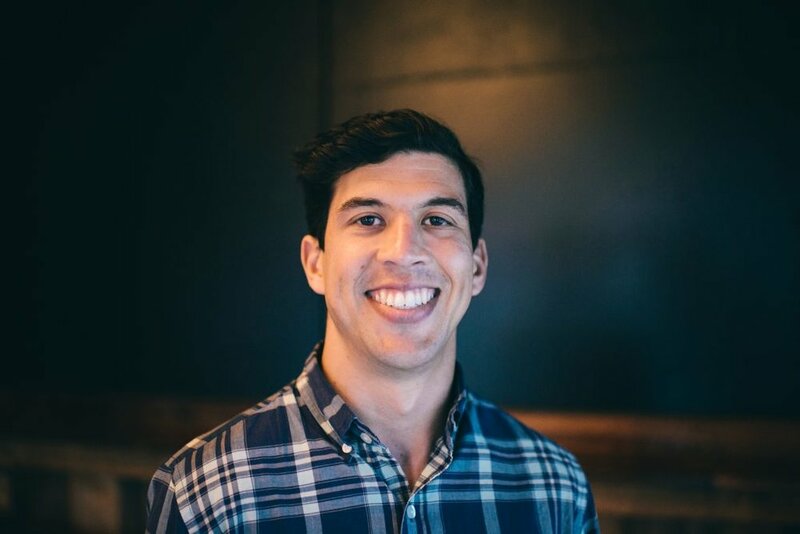 Daniel aids in the realm of discipleship at Iron City as a pastoral resident and as a co-supervisor of our devotional reader. He is married to Maggie. He graduated from the University of Alabama and is currently attending Beeson Divinity School. His favorite spot in Birmingham is anywhere he can get a good burger with his friends, preferably when there's a chill in the air.